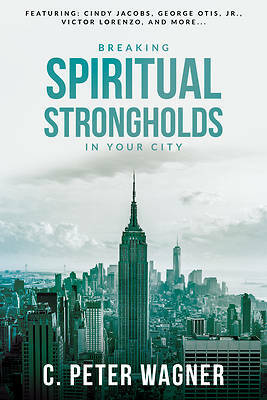 "How could God transform my city? It's so full of sin, corruption and immorality. Revival could never come here." Have you ever thought this? Stop being overwhelmed by darkness and start unlocking Heaven's destiny for your city and region.